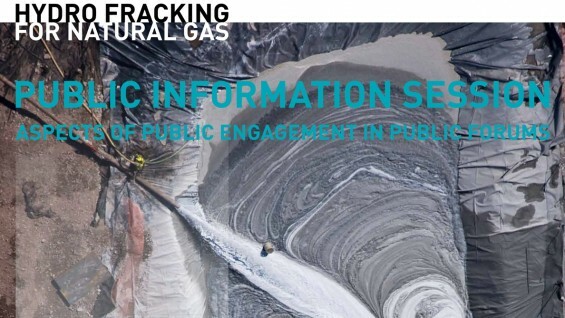 The Cooper Union Institute for Sustainable Design together with NYH20 and United for Action is hosting a public information session regarding upcoming city, state and regional hearings on regulations for hydraulic fracturing. This session will focus on aspects of public engagement in public forums. NYH20, Inc. is a nonprofit advocacy group based in New York City that is dedicated to protecting new york's water resources from the threat posed by the gas extraction industry. The industry has targeted the southern tier of New York state, including New York City's Catskill-Delaware watershed that provides pristine, unfiltered water to 9 million New York residents. United for Action is a group of volunteers who shape public policy decisions by organizing and mobilizing groups of like minded citizens. Our current focus is to stop the process of hydraulic fracturing of gas wells in the midatlantic states and nationally. We are working to raise public awareness of the unacceptable risks posed by this process to our water, air, and mother earth, thus endangering our health and our lives. We seek to empower people to organize, unite and take actions towards a safer, healthier future.